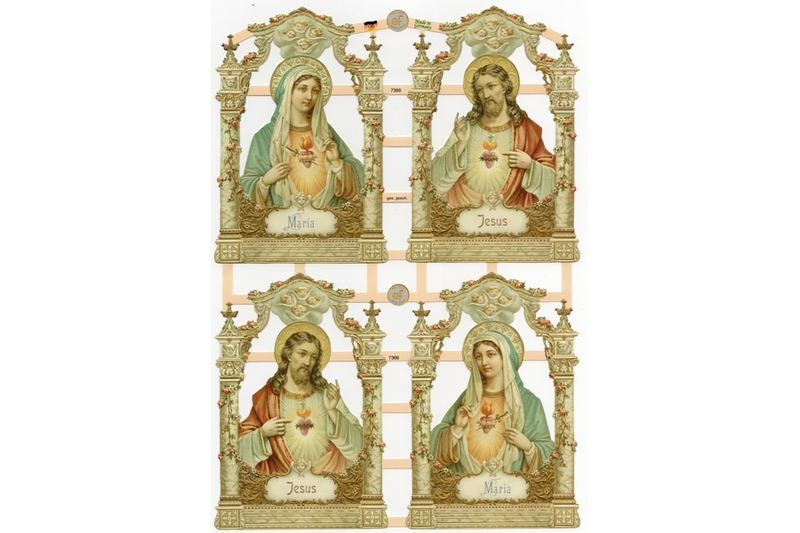 Our reproduction embossed die-cut Victorian style scraps are just what you need for your holy shrine, collage or other artwork. These were produced by the last remaining German such factory using the old templates and other historic plates. 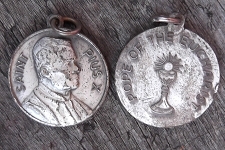 The original designs was produced in the early 1900s. 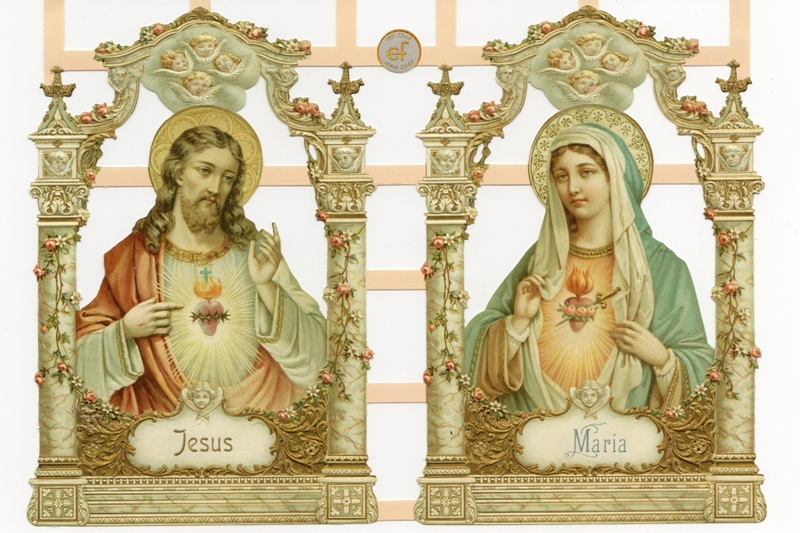 Although they are new, this scrap featuring the Sacred Heart of Mary (Maria) and the Sacred Heart of Jesus is a fine reproduction its original chromolithographed scrap. 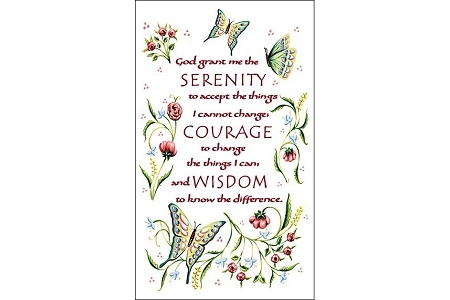 Each image is skillfully die cut and accented by expert embossing to highlight the four gorgeous images in pastel. The scrap relief sheet is approximately 9 inches by 7 inches, ready for you to clip and use in your artwork. And, of course, each sheet is lightly embossed to accent the images. You may choose to use a glitter pen to accent the images, as with other scraps, but we are quite taken by them without the additional embellishment. 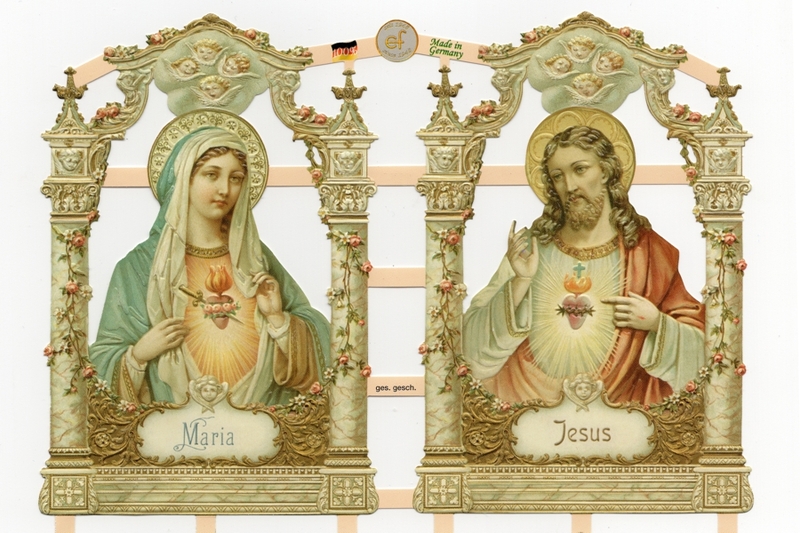 In addition to making shrines, you may consider using them in scrapbooks, decoupage and more.